John Rogers graduated from Eastern Kentucky University and the University of Kentucky College of Law. He attended the Program of Instruction for Lawyers, Harvard Law School in 1991. While at Eastern, his activities included membership in the Political Science Honor Society and Student Government. Also, during his attendance at Eastern he was an intern for the Kentucky Legislature and the United States Senate Commerce Committee. During law school, he served as a law clerk to the Office of the Kentucky Attorney General and the Office of the Governor of Kentucky. Upon graduation from law school, John served in various legal and administrative capacities with the Office of the Governor and the Finance Cabinet in Frankfort. He has also served as Assistant Commonwealth Attorney for the 43rd Judicial Circuit. He has maintained a private practice of law in Glasgow, Kentucky since 1991. 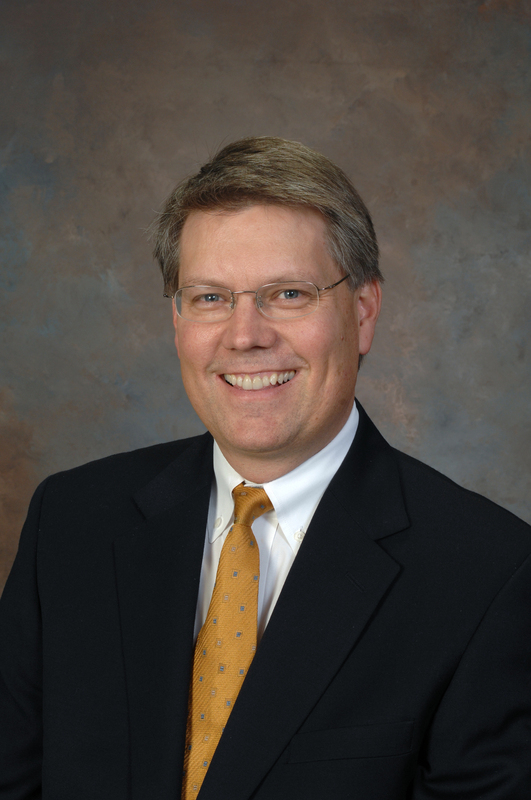 John served the Kentucky Association of Chiropractors as General Counsel for twenty years. His civic activities have included membership on the Kentucky Historic Properties Advisory Commission, the Kentucky Historical Society, the Glasgow/Barren County Chamber of Commerce, the American Cancer Society, the Boy Scouts of America, Counsel to the Glasgow/Barren County Habitat for Humanity Chapter and the Cumberland Trace Legal Services Board. His professional memberships include the Barren County and Kentucky Bar Associations, Kentucky Justice Association, Consumer Bankruptcy Section and the National Association of Consumer Bankruptcy Attorneys, Kentucky State Chair. He is certified in Consumer Bankruptcy Law by the American Board of Certification and is a member of the American Bankruptcy Institute. John has also served as Chair of the Kentucky Registry of Election Finance. He is licensed to practice law in the Commonwealth of Kentucky and is admitted to practice law before the United States District Courts in the Eastern and Western Districts of Kentucky and the Sixth Circuit United States Court of Appeals. John is a life long member of the First Christian Church in Glasgow and an Elder there. He is married to LaDonna Guinn Rogers and they have three children — Guinn, Katherine, and John Thomas.